I've had a couple of warranty issues on kites I've bought from Switch. 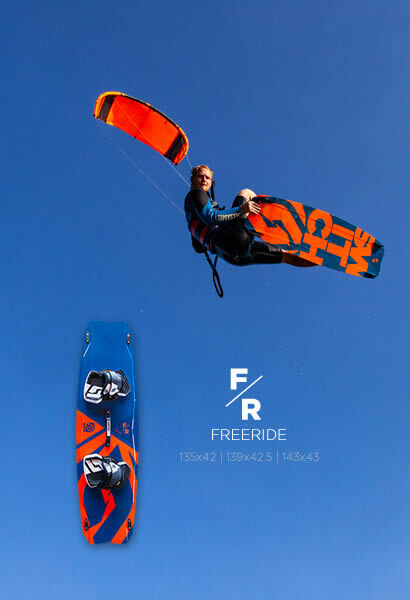 Been kiting @10 yrs & had numerous brands. I've never found anyone that stands behind their product better than Switch....maybe as good as but not any better. I've quit 2 brands completely because their customer service is crap. AH ah happy to see that this post is still on top since 14 december 2016 ! so the stearing lines were longer than the frontlines... is this right? should the nitro 6 have longer stearing lines? (14qm, 2017) and if yes, where can i get them and how long should they be? Seems like the old user may had wanted some more depower? 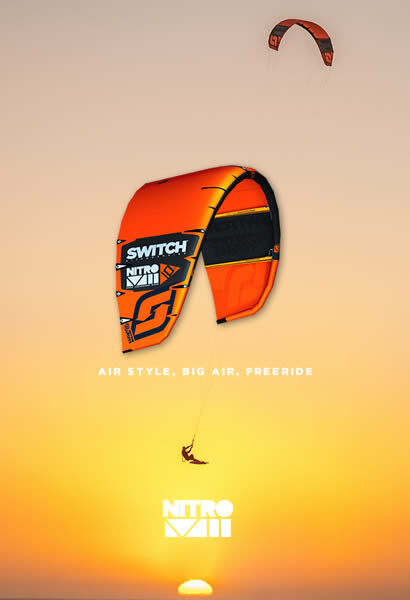 Since what I know, all Switch kites is with 4 equal lines lenght. Who is flying bigger kites btw, do you use a larger bar ? Maybe other then switch ? Since switch has a bar as spare part which is 58cm Large, that is only 3 cm larger then normal 55cm and small is 47 cm that is a bigger difference. And latest bar is 1 cm more difference. You can see here the difference which looks not that much of a difference but you need to test it ofcourse for the experience/feeling. Tempting sale. I wasn't sold on my 12m (still adjusting) but really want to try a 9/10m. Still some stock left. Seem to be going fast. All sold out now in Yellow, only some Orange's left in bigger sizes. BTW if you ordered one are you guys scared that it can have a manufacturer fault or something ? So anyone know what is the plan now for the future, N7 coming or something similar ? Or you want to say wait for KoTA ? But given the fact that the Helium is basically a Storm Voyager.... Storm also offers the Psycho, a high performance kite for light/jumping/foiling.